The South Street Seaport Museum celebrated their 4th annual Wayzgoose on November 17, 2016. This age-old printer's tradition, launched by Bowne Printers in 2013, was the Museum's first public event following the devastating effects of Hurricane Sandy. This year's Wayzgoose marked the continued strides of the Seaport Museum in the rebuilding effort and welcomed community members to celebrate the progress of the cultural anchor of the district..
Wayzgoose is a traditional printer's party celebrating the changing of the seasons, and is an occasion where Master Printers give thanks to their crews for their hard work throughout the summer season. Bowne & Co. continues this tradition by hosting an annual open house celebration to welcome the colder weather, and to mark the launch of new products, new collections, and winter workshop schedules. Each of these offerings make Bowne & Co. the ideal venue for Small Business Saturday and your holiday shopping needs! 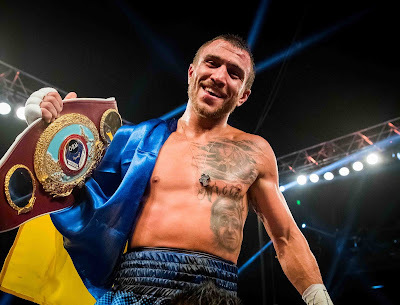 Vasyl Lomachenko at LOMACHENKO vs WALTERS at The Chelsea at The Cosmopolitan of Las Vegas Nevada. Sarah Jessica Parker and Reese Witherspoon were snapped at the AT&T Celebrates The Launch Of DirectTV Now event at Venue 57 today in New York City. Selena Gomez seen at LAX International airport today, trying to ignore the roving cameras. ‘The View’ welcomes Jill Stein for her first appearance on the ABC talk show, WEDNESDAY, NOVEMBER 30 (11:00 a.m.-12:00 p.m. EDT). 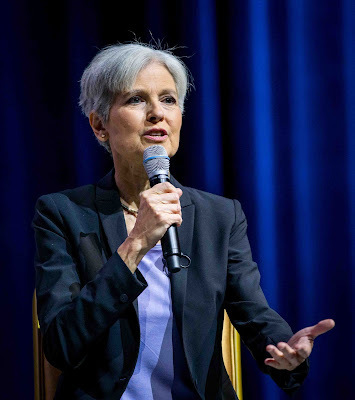 The Green Party Presidential candidate will discuss her decision to raise funds for a recount of the election results in the key states of Michigan, Wisconsin and Pennsylvania. “The View” (11:00 a.m.-12:00 p.m. EDT) is the place to be heard, with live broadcasts five days a week. Candi Carter serves as executive producer, with Brian Teta as co-executive producer. “The View” is directed by Sarah de la O. For breaking news and updated videos, follow “The View” (@theview) and Whoopi Goldberg (@whoopigoldberg), Joy Behar (@joyvbehar), Candace Cameron Bure (@candacecbure), Paula Faris (@paulafaris), Sara Haines (@sarahaines), Raven-Symoné (@ravensymone), Jedediah Bila (@jedediahbila) and Sunny Hostin (@sunny) on Twitter. 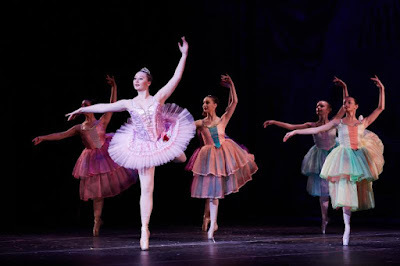 Brooklyn Center for the Performing Arts at Brooklyn College continues its 2016-17 season with its annual holiday performance of Dance Theatre in Westchester's The Colonial Nutcracker on Sunday, December 11, 2016 at 2pm. Tickets are $15 and can be purchased at BrooklynCenter.org or by calling the box office at 718-951-4500 (Tue-Sat, 1pm-6pm). I am really saddened by the news that Florence Henderson has died. She was a old time legend with class who I just loved to photograph. Many times I was on a photo shoot and there was Florence. I photographed her on Broadway, at Macy's and many other places around New York City. I even photographed her on a Brady Bunch cruise around Manhattan with most of the cast. She was a very kind lady and most of all, I always felt good being around her. Once again we have lost a angel! 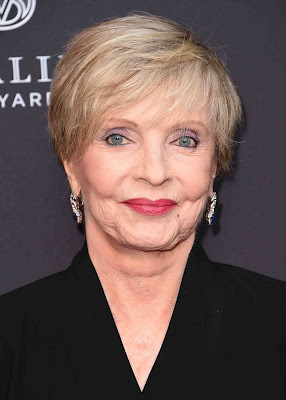 NBC NEWS--Florence Henderson, who wrangled six unruly kids in a blended family on TV's "The Brady Bunch," died Thursday night in Los Angeles at 82, her manager confirmed. 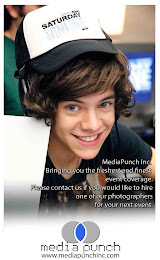 Kayla Pressman, Henderson's manager, said the actress died of heart failure surrounded by family and friends. ILLUMINATION FOUNDER CHRIS MELEDANDRI'S "SING"
Illumination has captivated audiences all over the world with the beloved hits Despicable Me, Dr. Seuss' The Lorax, Despicable Me 2 and Minions, now the second-highest-grossing animated movie in history. Following the release of this summer's comedy blockbuster The Secret Life of Pets, Illumination presents Sing this holiday season. With its highly relatable characters, heart and humor, the first collaboration between writer/director Garth Jennings (Son of Rambow, The Hitchhiker's Guide to the Galaxy) and Illumination founder and CEO Chris Meledandri marks the sixth fully animated feature from the studio. The buzz about Pence getting booed or cheered (depending on which video you watched) at a Hamilton show is bringing the Broadway play back to the newsfeed, but it's also giving us an interesting view into Pence's interests. Also, his attendance is quite unique given that the Hamilton-Burr conflict is eerily similar to the Trump-Clinton conflict. Aaron Burr is also said by some to be a feminist father figure to Theodosia Burr (subject of the song "Dear Theodosia")...maybe Pence can take notes! 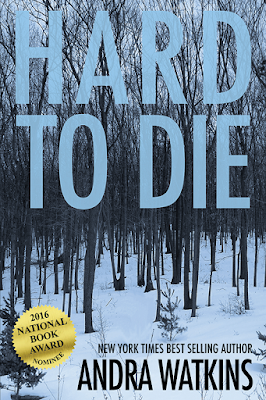 Andra Watkins, NYT bestselling author of the new novel Hard to Die—the reimagined story of Theodosia Burr, daughter of Alexander Hamilton's murderer. Burbank, California – On December 9, 2016, Warner Bros. Studio Tour Hollywood will open a reimagined exhibit offering an up-close look at authentic props and costumes from Fantastic Beasts and Where to Find Them and the beloved Harry Potter films. Highlights of the Fantastic Beasts experience include costumes worn by Eddie Redmayne (Newt Scamander), Katherine Waterston (Tina Goldstein), Alison Sudol (Queenie Goldstein), Dan Fogler (Jacob Kowalski) and Colin Farrell (Percival Graves), as well as Newt’s case of creatures. 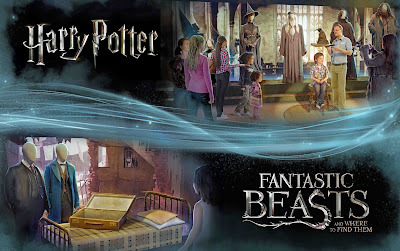 Tour guests will now be able to explore how J.K. Rowling’s Wizarding World has been brought to life on the silver screen over the past 15 years. Justin Theroux was spotted heading somewhere for Thanksgiving at LAX International Airport yesterday. 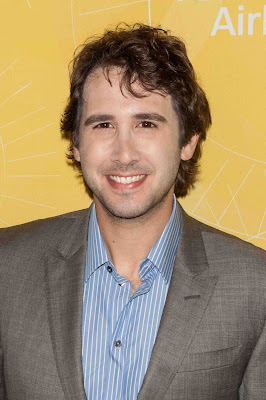 Los Angeles, CA - Multiplatinum recording artist Josh Groban releases the holiday song "Have Yourself A Merry Little Christmas" on Warner Bros. Records. The track is currently available via all digital retailers and streaming services (Apple Music and Spotify). This is the first holiday music Groban has released since his 2007 Grammy-nominated 6x platinum album Noel. Groban will make several TV appearances after Thanksgiving, including The Today Show on Monday, November 28th, and will also perform on NBC's annual holiday special Christmas at Rockefeller Center. LOS ANGELES, CA - - "HandClap" - the first single from Fitz and The Tantrums' new, self-titled album - has been certified Gold by the RIAA and has entered the Top 10 at Hot AC radio. It impacts Pop radio on December 5 and has already been added by SiriusXM's Hits 1 Channel. The track has over 27 million plays on Spotify and views of the accompanying video exceed seven million. New York, New York - The Big Apple Circus, a New York and national cultural treasure for nearly four decades, announced that it has filed a voluntary petition for relief under Chapter 11 of the United States Bankruptcy Code in the U.S. Bankruptcy Court for the Southern District of New York. During the bankruptcy case, the Big Apple Circus intends to continue operating some of its community programs, which may be transitioned to other suitable nonprofit organizations, and to sell certain of its assets. 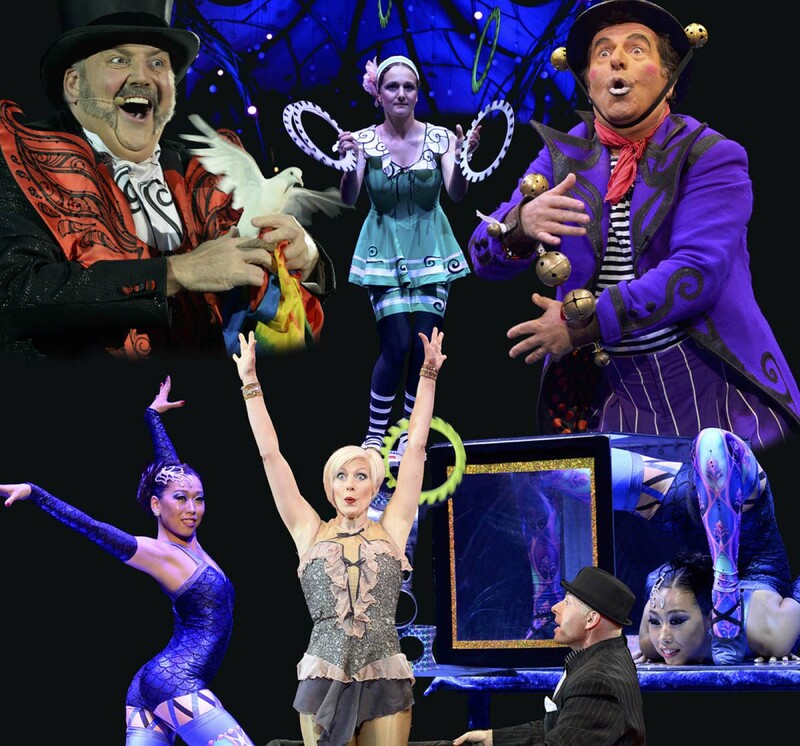 In the meantime, the bankruptcy filing preserves the opportunity to restart the Big Apple Circus' one-ring show, either with new financial support or through a sale of the circus to a buyer interested in doing so. Fort Worth, TX - - Soulful singer-songwriter Luke Wade has teamed up with Team Coco to exclusively premiere his new video for "Three Days" today! Check it out. Luke Wade also recently premiered his newsingle "On Fire" with Baeble Music! Both singles are taken from Wade's upcoming album, Only Ghosts, which is set to drop on January 13th! This highly anticipated album boasts melodies reminiscent of soulful crooners and songwriters like Ray LaMontagne, James Bay and Chris Stapleton. TNT ORDERS FUTURISTIC THRILLER "SNOWPIERCER"
TNT, a division of Turner, has ordered a pilot for Snowpiercer, a futuristic thriller based on the award-winning film by Bong Joon Ho. A co-production of Tomorrow Studios and Turner's Studio T, the hour-long drama pilot is being executive-produced by writer-showrunner Josh Friedman (Avatar 4, Terminator: The Sarah Connor Chronicles) and Tomorrow Studios' Marty Adelstein (Aquarius, Prison Break, Teen Wolf) and Becky Clements (Good Behavior, Aquarius, Last Man Standing), and the original film’s Bong Joon Ho, Park Chan-wook, Lee Tae-hun and Dooho Choi, along with CJ Entertainment. "It was important for us to take the stage and to let our message be heard," Dixon said of the cast. "I didn't mind the statement, but I minded the way it was done," Jedediah Bila said. "Mike Pence didn't show up there as [Vice] President-elect; he showed up with his daughter to see a play." 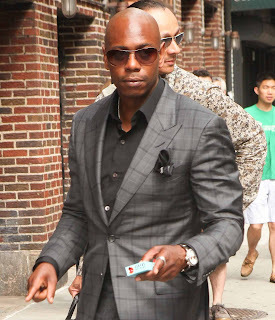 Dave Chappelle, whose new comedy specials are coming to Netflix soon, dined at Beauty & Essex in Las Vegas on Sunday night. Sunday night at Beauty & Essex in The Cosmopolitan of Las Vegas, Dave Chappelle and a group of friends sat at the restaurant’s bar and enjoyed dinner together. The guys dined on the chicken meatballs, grilled cheese & tomato soup dumplings and the filet. If you’re a Shark Tank fan then you might know that celebrity investor, Mark Cuban made a deal with Dude Wipes. Now, he is getting his hands dirty in their new viral video!!! “20/20” explores one of the great United States government secrets of all time— how the administration and country will continue to operate in the wake of a catastrophic event that threatens the presidential line of succession. The special hour reports on real designated survivors, top secret bunkers and underground cities where the surviving government would be hidden, and how governments have reacted in the wake of devastating events including the day President Reagan was shot and the plane crash that took the lives of a Polish president and top Polish government officials. “The Real Designated Survivor” airs tonight on “20/20” Wednesday, November 23 (10:00 – 11:00 a.m., ET) on ABC. IFC Midnight is proud to present EVOLUTION, Lucile Hadzihalilovic's evocative, mysterious latest feature film. The film's world premiere took place at the Toronto International Film Festival, and marked the very welcome return of Hadzihalilovic's (INNOCENCE) distinct voice on the international cinematic stage. The film went on to enthrall audiences at Fantastic Fest, BFI London Film Festival, the San Sebastian International Film Festival where it won the "Special Jury Prize" as well as "Best Cinematography", and at the Dublin International Festival where it won "Best Director." EVOLUTION will open in theaters this Friday, Nov. 25th in New York at the IFC Center and Film Society of Lincoln Center, in Los Angeles at Cinefamily and on VOD. E! NEWS -- Kate Gosselin and Jon Gosselin still can't find themselves on the same page. The mother-of-eight spoke out on Good Morning America in a pre-taped interview that aired on Monday morning. She opened up about her son, Colin, who has moved out of the house to take part in a special program that teaches him how to deal with his "educational and social challenges." In the interview, she denied Jon's claims that she had left him in the dark regarding the situation. "We're both court-ordered not the speak about the care and custody of our children in detail," she told host Amy Robach on GMA. "I have known all along where he is. The world doesn't know. And, I'll leave it at that." The Theater at the 14th Street Y presents Hanna and the Moonlit Dress as part of the Theater/Dance Series curated at The Theater at The 14th Street Y, 344 E. 14th Street, NYC from December 2-18, 2016 at 7:30pm. Performances: Fridays at 4pm; Saturdays and Sundays at 10am and noon. Tickets are $18 for adults, $12 for children, $35 for family (maximum of five members), and are available at www.14streety.org/tickets. 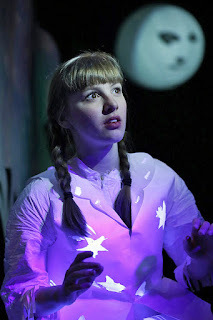 Hanna and the Moonlit Dress, based on Izhak Scheiger-Dmi'el's book and adapted for the stage by Ronit Muszkatblit and Yoav Gal, is a magical, interactive musical for children about the power of a good deed. 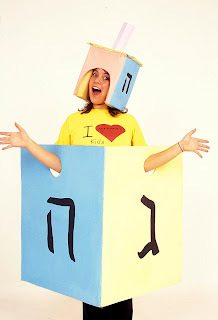 Directed by Ronit Muszkatblit. Hanna is played by Case Watson and the Mother is played by Kate Mulberry. The Music Director is Peter Hodgson. 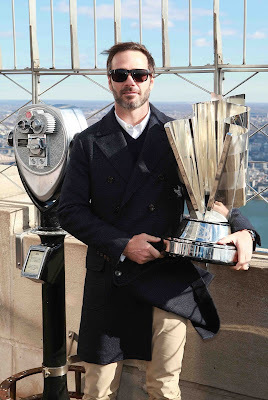 NASCAR Sprint Cup Series Champion Jimmi Johnson visited the Empire State Building today in New York City. Handel’s Messiah with Members of the New Jersey Symphony Orchestra perform at NJPAC. 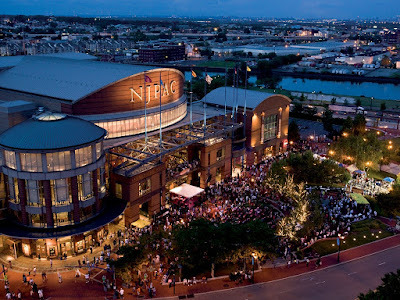 New Jersey Performing Arts Center (NJPAC) presents an evening with Handel’s Messiah. This iconic, centuries-old oratorio has come to be known as Handel’s masterpiece. The Messiah has become a Christmas tradition. A soaring showpiece for chorus, soloists and orchestra, considered one of the most majestic compositions in Western music, Messiah is a soul-stirring way to celebrate Advent. Seating for Handel's Messiah will vary from seating for other concerts in the series.